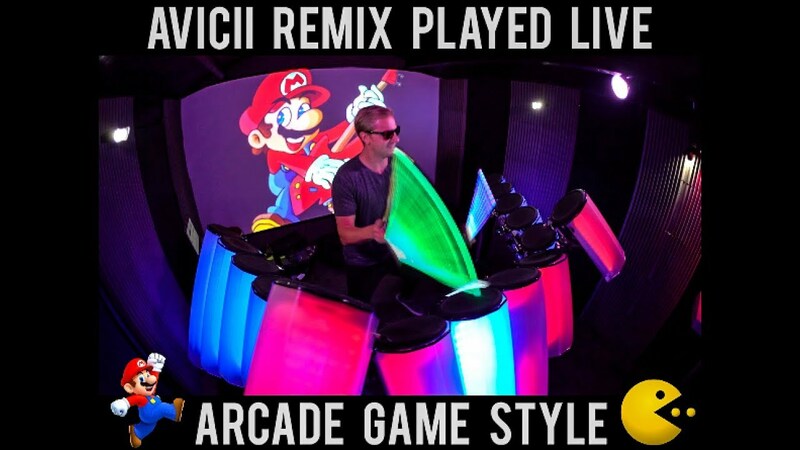 Avicii played live on a homemade MIDI controller - The TREMOR! Every sound, light and graphic is triggered live on stage at the hit of a stick. AFISHAL hand crafted this Visual DJ Rig he called The TREMOR and pioneered this new way to perform.